This Chakra governs self-image and personal motivation. When aligned, there is a strong sense of self-acceptance, and an ability to make headway on personal goals. An imbalance of the Solar Plexus is manifested by low self-esteem and a lack of motivation, which can result in anger and a desire to control situations that are out of one’s control. 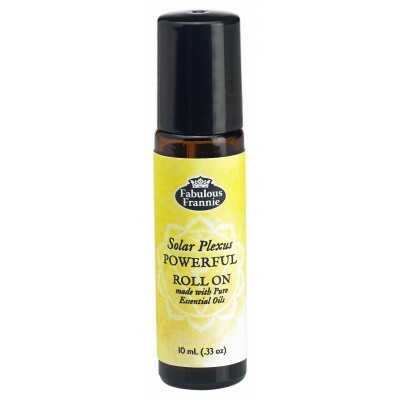 Ingredients: Solar Plexus Powerful Blend is specially formulated with Cedarwood, Cinnamon, Cypress & Lemongrass essential oils and coconut oil to promote motivation and positive self-image.